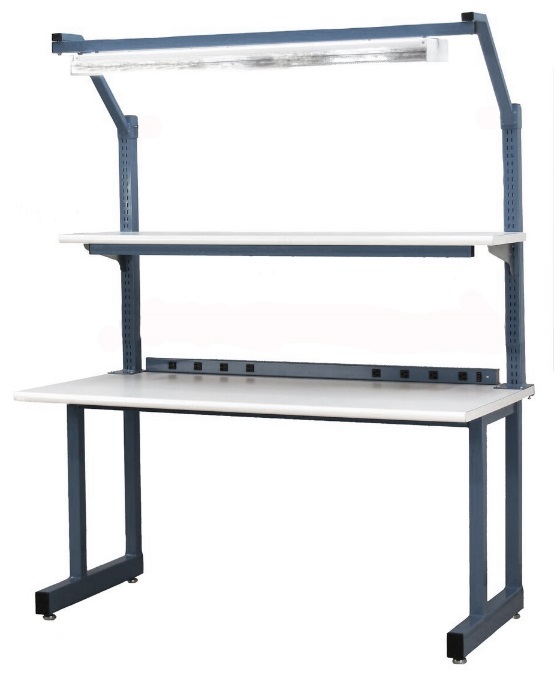 Steel frame with sturdy 1” x 2” support members. 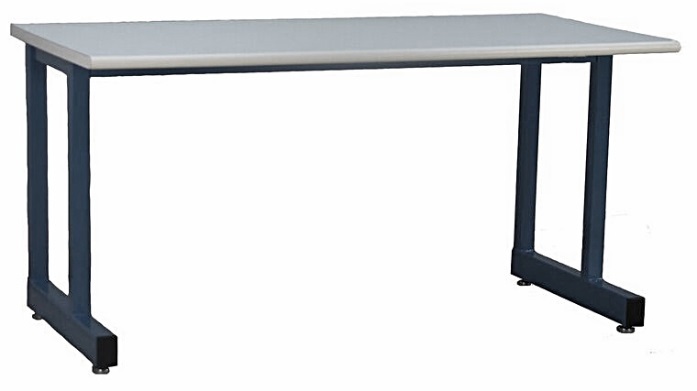 Multiple standard sizes – special dimensions available. A full range of add-on components guarantees the optimal configuration, regardless of the application or industry or unique user requirements. Non-standard dimensions or other customs are always available. Usually with no design fees and minimal upcharges often zero or minimal impact on lead times. Most of the accessories found on the J4L Design Guide also adapt to JCR Series. 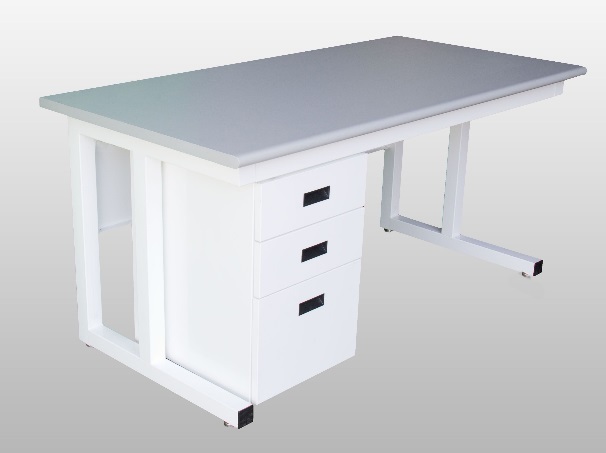 Optional: Height adjustable workbenches (manual or electric), custom sizes or configurations. Fully welded frames. 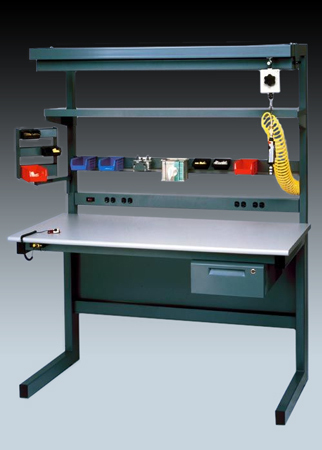 Added bracing for extra high weight loads or vibration control, double-sided or island frames . . .